But hey, I needed some cheering up today so that package in the post was very welcome. Also, very quick service by the place I ordered from. 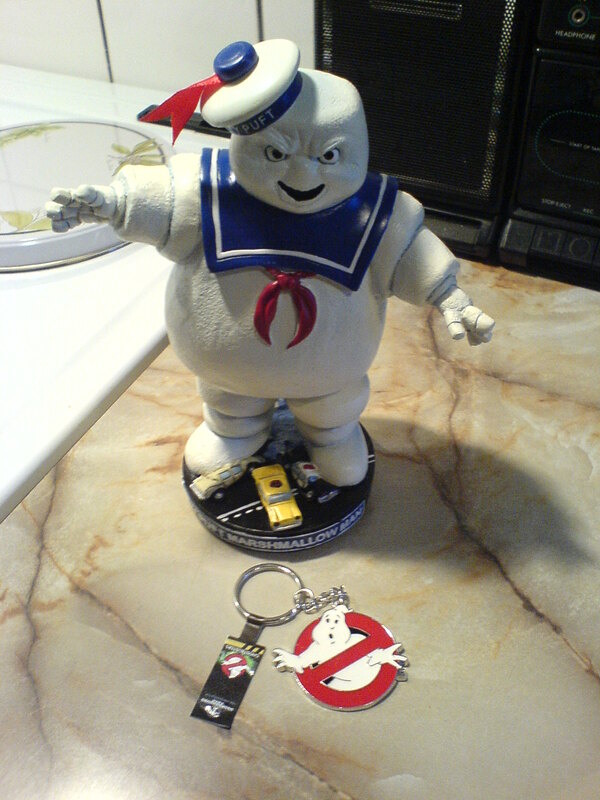 This entry was posted in Stuff and tagged bobblehead, ghostbusters, keychain, nostalgia, stay puft, stay puft marshmallow man. Bookmark the permalink.